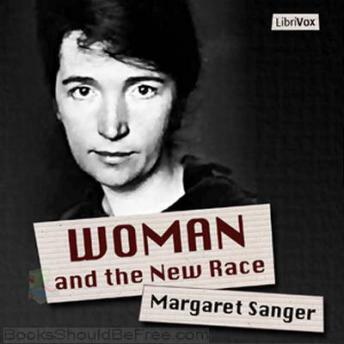 Amazing how modern feminists point back to Margaret Sanger, who indeed was their forbearer, but don't understand that one of the main reasons why she was such a strong proponent of birth control was that she considered abortion an atrocity and a horror. This really helps me understand the progression of thought philosophically from a society in which large agricultural families in a rural setting transformed into small urban and suburban families in modern society. Very good read.